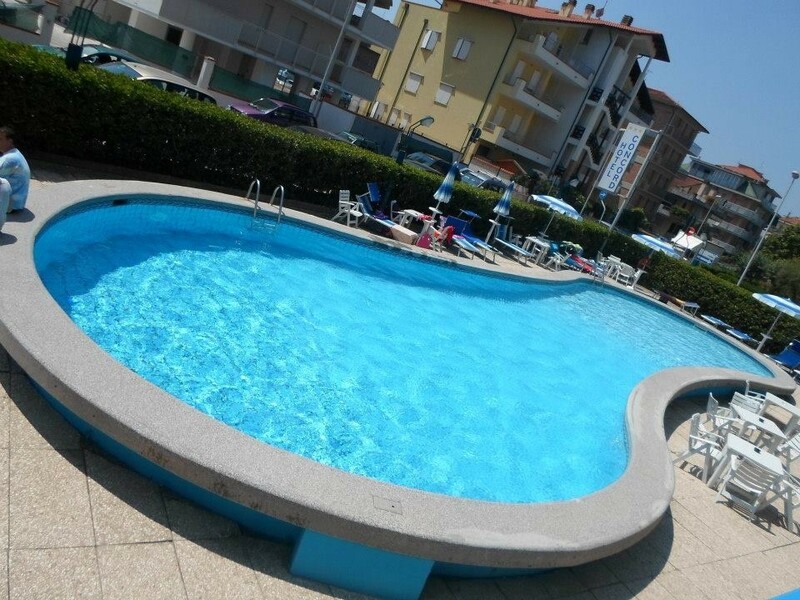 The hotel's swimming pool is the ideal place to sunbathe on the loungers provided or cool off by taking a dip in the water. 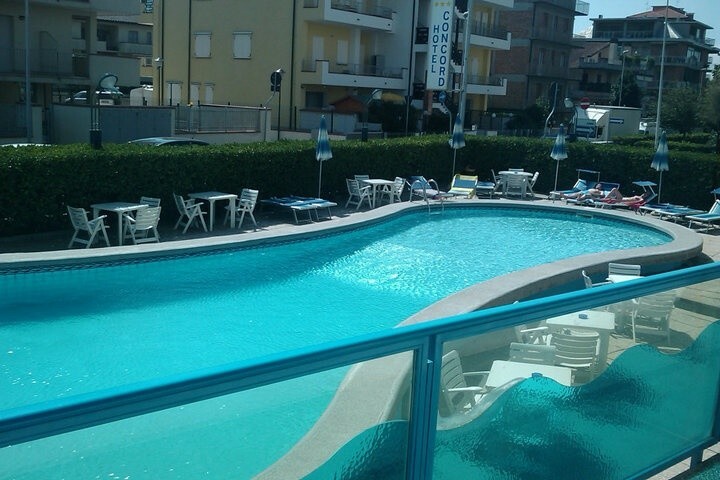 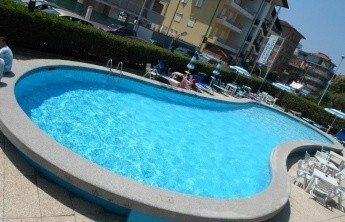 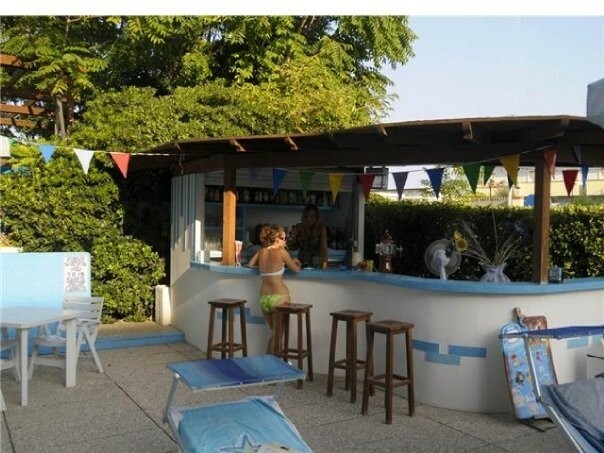 In our Hotel in Lido di Savio the pool is very private, thanks to the hedge that surrounds and offers a heated whirlpool that will make your holiday even more relaxing. 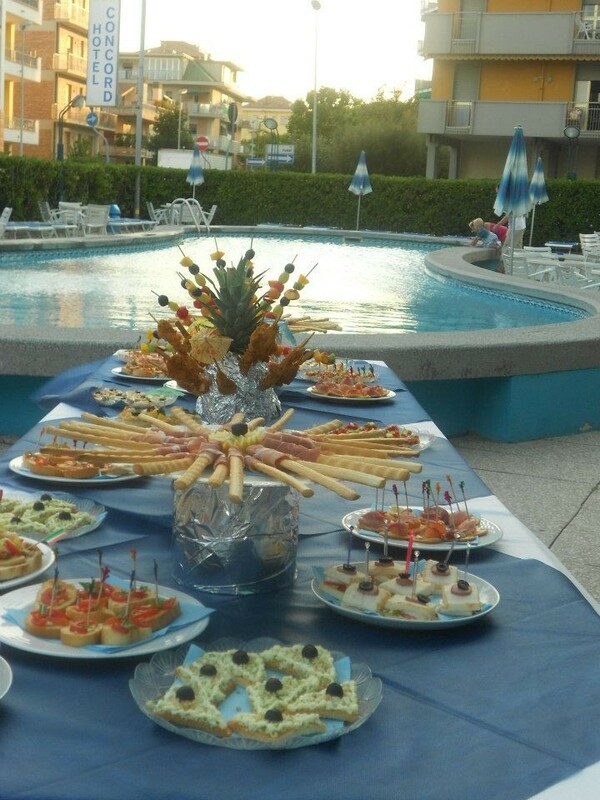 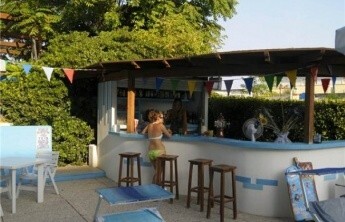 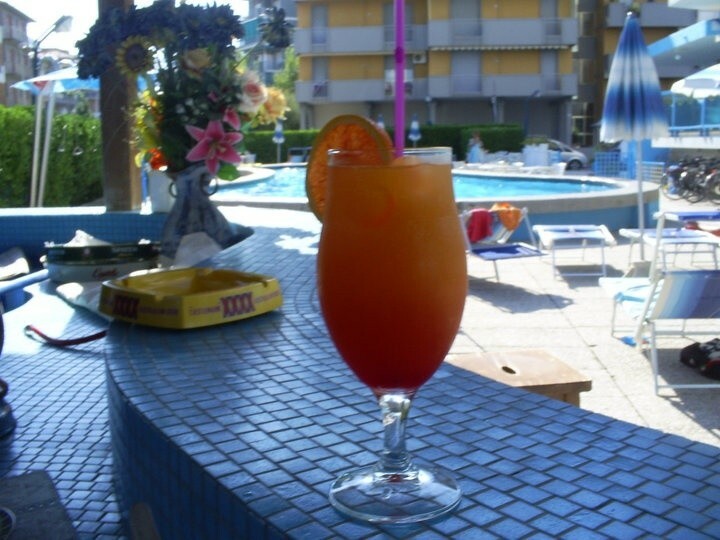 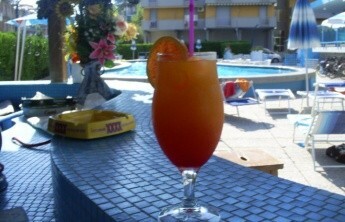 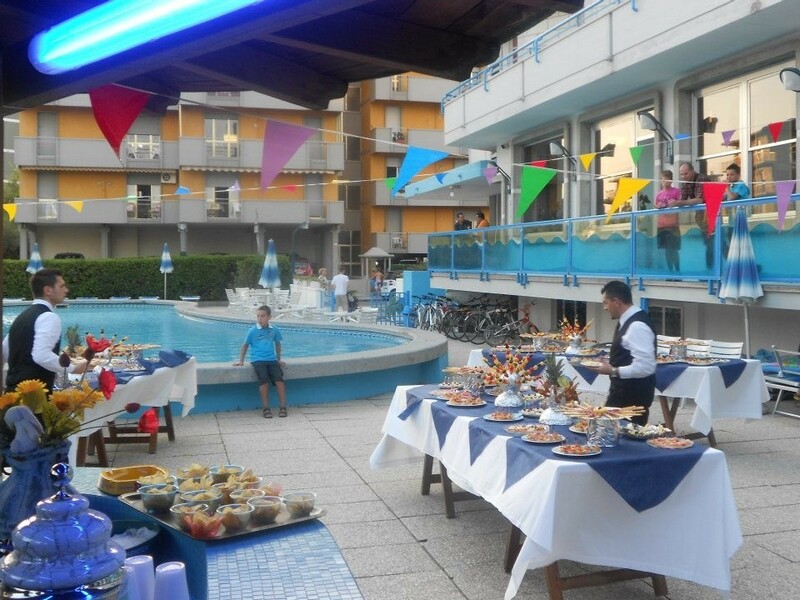 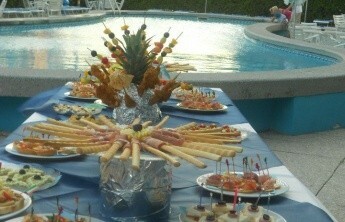 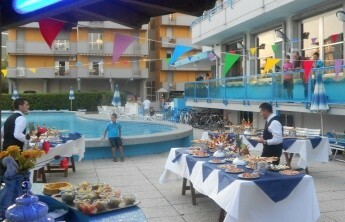 The pool bar serves cocktails and enjoy the specialappetizer offered every Sunday with music and various snacks.Staying in our hotel in Lido di Savio with pool, guests can enjoy a refreshing swim in complete safety, even when sea conditions allow it.